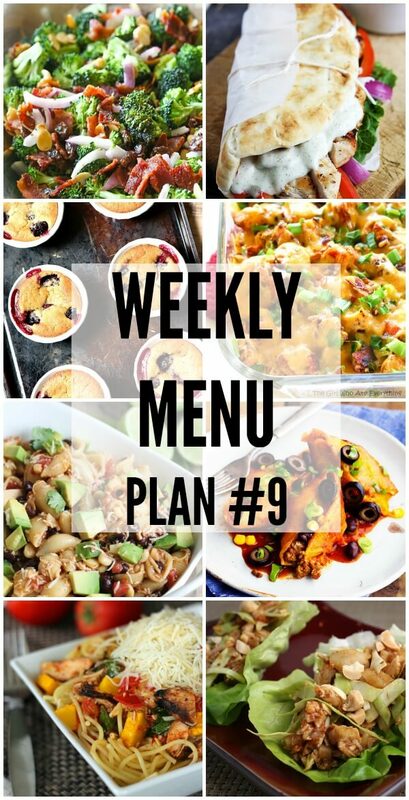 We are on week TEN of our weekly menu plan! 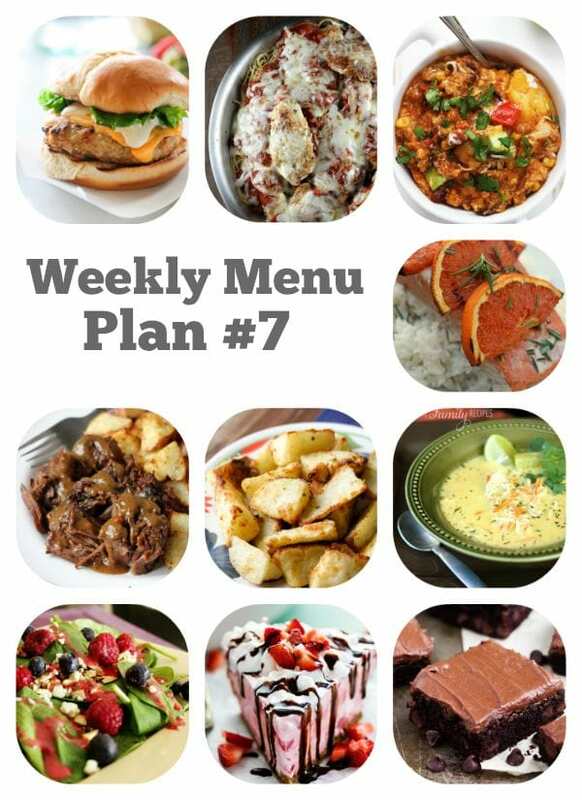 We hope you have been enjoying each week of the recipes specifically designed to help you in your recipe planning. Make them on Sunday and freeze them for the week. 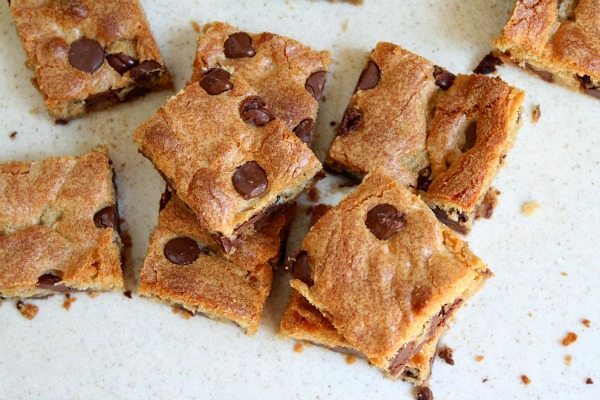 They’re super easy to either defrost overnight and bake in the AM… or simply bake when totally frozen while you’re getting ready for work or school. They’re grab and go! Mondays are all about soup and salad. Tuesdays we are bringing you delicious Mexican cuisine. Wednesdays are a taste of Italy. Thursdays are designed around yummy sandwiches, burgers, and wraps. 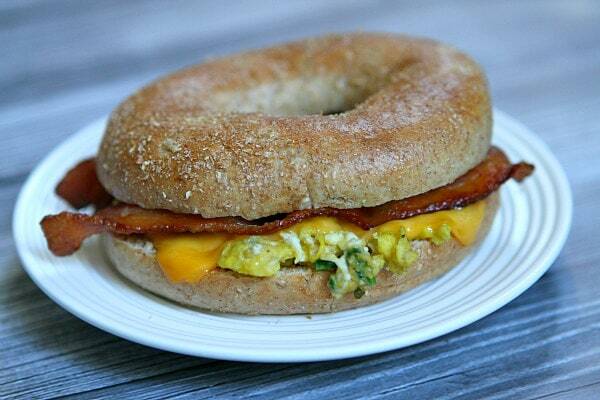 Fridays are a no cook day around here. Going out with friends and loved ones is something that we think is important. It’s your night off from cooking- enjoy! Saturdays are an exotic food night, it’s a great night to try something new, from cooking with seafood, to trying Indian or Thai dishes. Sundays are a traditional old fashioned all American family dinner- think meat and potatoes. There will also always be a couple of delectable desserts to use any day you wish. 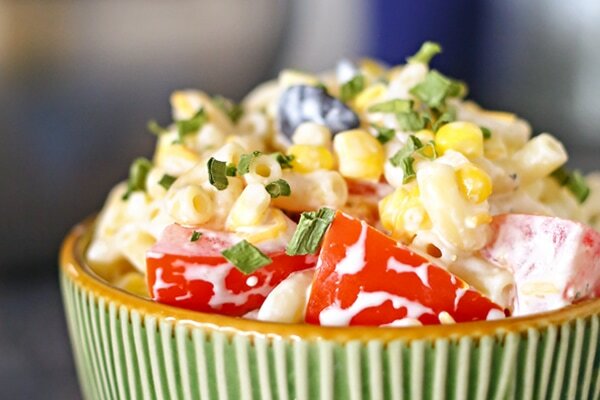 Just click any of the recipe titles or photos below to get the recipe. 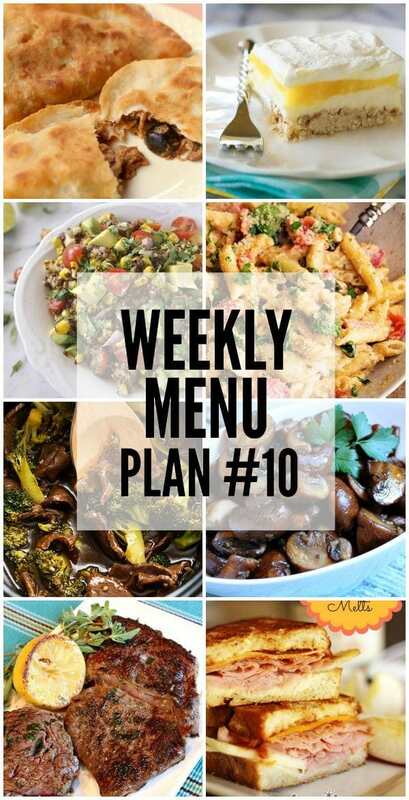 A new weekly menu plan will be posted every Saturday morning so be sure to check back each week! Here’s something for you to bake this weekend… if you’re a peanut butter and chocolate fan (me!) In fact, this is how I prefer my PB + Choc combo… with mostly peanut butter and a dibble dabble of chocolate. I’m one of those crazy people who prefers not to have chocolate overload in my desserts. A little bit is just perfect.